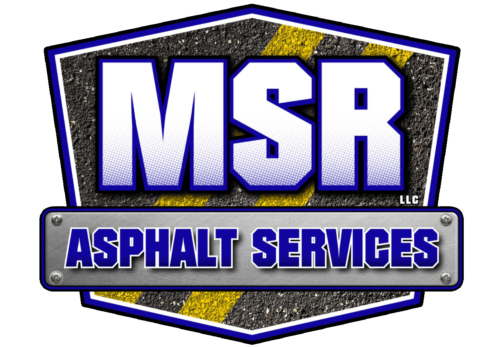 Asphalt Seal Coating should be applied every 2-3 years to preserve the life of your asphalt. This helps protect your asphalt with a protective coating to resist attacks from the elements like sun, rain water, oil, and gasoline. Seal coating provides an attractive black coating to your driveway or parking lot. Sealcoating surface treatments also fill in small cracks, removing the potential for major repairs in the future. Sealcoating seals small cracks, preventing them from becoming major repairs. Protects your asphalt from sun, wind, rain, water, oil, and other harmful materials. Provides an attractive, consistant black surface for your driveway or parking lot. Maintenance is a fraction of the cost than a full repair or replacement of damaged asphalt.